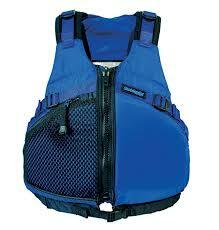 The gear that Great Turtle Kayak Tours offers for rent during our tours is top notch. 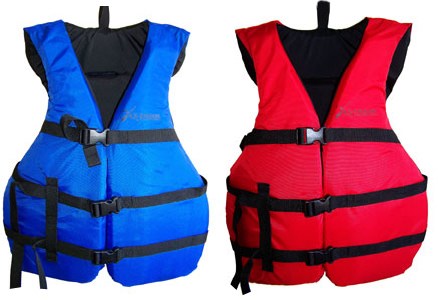 Choose your sea kayaks, stand up paddleboards, paddles, lifejackets and more. Book your tour online now! Stable, easy to turn, and durable, this kayak built for two is a great family boat. Stable, easy to turn, and durable, this kayak is a great ride for larger lakes that get waves. The Spirit kayak by Paluski is strong, durable, and easy to turn, making it perfect for beginners. The soft top makes the Malibu perfect for first time riders. The Imagine Surf Surfer Stand Up Paddleboard is another great board for learning. It's durable and stable for a smooth ride. The Sunrise paddle by Bending Branches is strong, light, and durable. The Slice paddle by Bending Branches is strong, light, and durable. 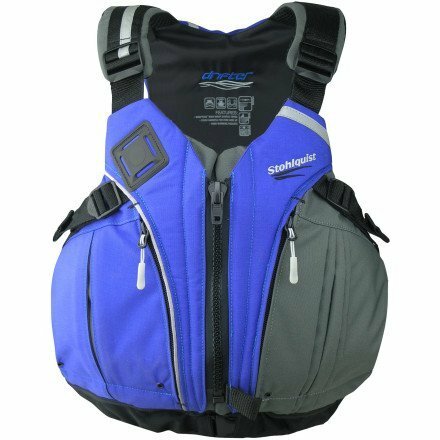 We carry Coast Guard Type III approved life jackets in a variety of sizes and colors, including the Stohlquist Drifter & Flowter. We also have wet shoes for sale to keep keep your feet off of the rocks, as well as dry bags to keep your belongings safe which you may rent or buy. We will capture your tour in HD using technology including GoPro Hero 3 Blac edition, and various mobile devices. We provide you with some complimentary choice photos so you never forget what a blast you had, and you can choose to buy the entire voyage on DVD or SD card!